A home is a big investment and one worthy of protecting through proper maintenance and repairs. Protect your investment by hiring one of the best roofing companies in Minnesota to handle the whole process. Whether your home has suffered storm damage, thanks to Minnesota’s weather conditions, or it’s simply time for a new roof, Carroll’s Exterior will deploy our professional roofing installers to take care of business. A roof protects all of the contents beneath it—from you and your family to the structural aspects of the house itself. If a roof begins to leak, it can mean costly damages that may have been avoidable with the proper maintenance. When it’s time to add a roof or repair an existing one, making the decision about which roofing company to go with can be a difficult one. Especially when you’re seeking a good mixture of experience and value. Additionally, making the choice about what material to use can be equally difficult. Luckily, the experts at Carroll’s Exterior are here to help you navigate the process as painlessly as possible. 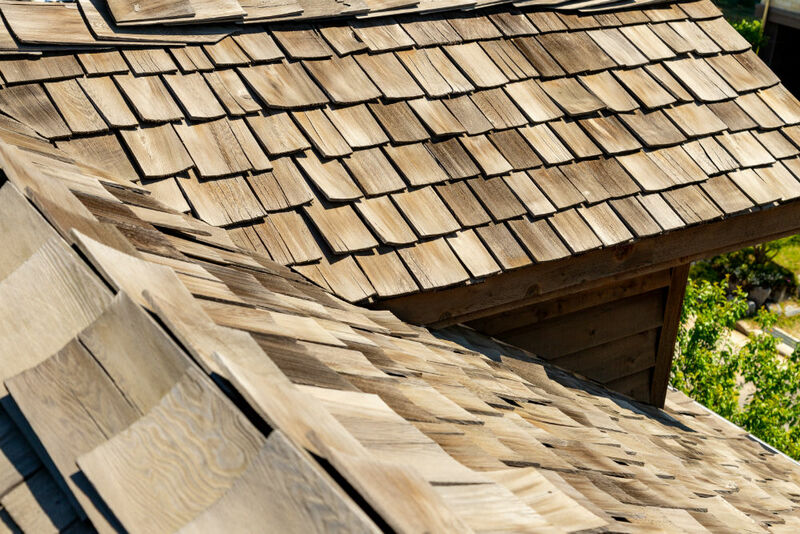 There are a number of choices available when looking for home roofing. At Carroll’s Exteriors, we believe in using quality Owens Corning® products that will last. Below are the popular options available to Minnesota residents. Most houses in the United States use asphalt shingles for home roofing needs. 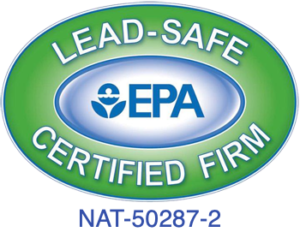 They are low cost, easy to install and protect the home with a long lifespan when properly maintained. Minnesota has been known to suffer some pretty harsh winters. 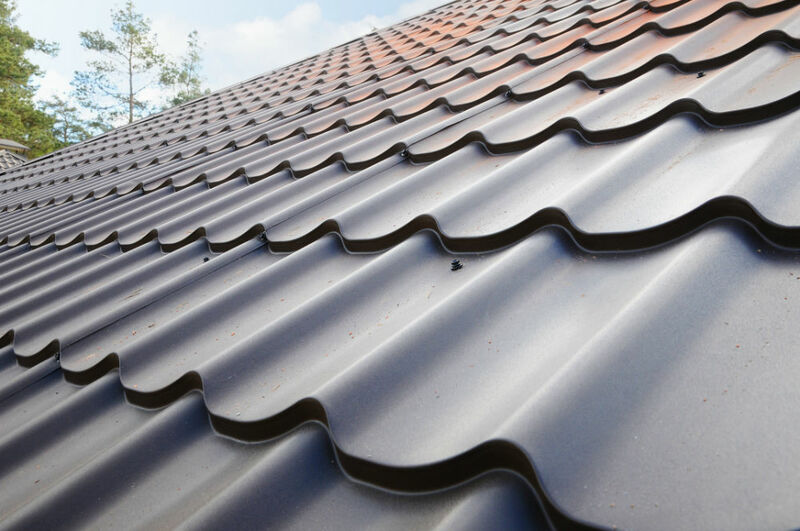 Metal roofs are extremely durable and long-lasting. While they do cost a bit more than asphalt, they make up for it in durability, energy efficiency, and strength. For homeowners looking to add a rustic flair to their home, cedar shakes are an option. 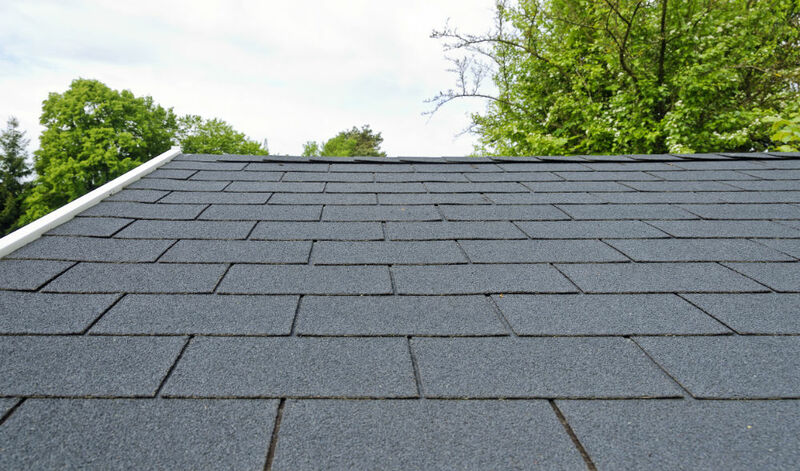 They do cost more than asphalt as well, but they can also last as long as their counterparts while adding more interest to the roof. Regardless of which roof style you choose, the team at Carroll’s Exteriors is here to discuss all your roofing requirements and guide you along the way. Give us a call to set up a free consultation today. By choosing an Owens Corning Roofing Preferred Contractor, you get the peace of mind knowing that Carroll’s Exterior Remodeling has been screened for financial stability and customer services as well as carries at least $1m in general liability insurance. You can trust in Carroll’s Exteriors as your roofing contractor in Minnesota.